As a Director for the Charlotte Office, Jason coordinates project development and operational activities within the national practice areas of EwingCole. 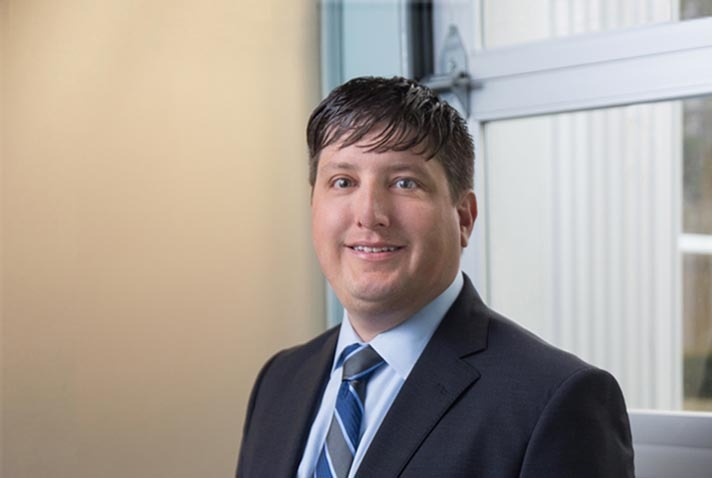 Throughout his career, Jason has been both project manager and project architect for healthcare, education, science & technology, and federal clients. Eager to contribute to the success of complex projects, he possesses excellent skills at coordinating solutions to multi-phase, multi-disciplinary designs through partnerships with design professionals, owners, and construction managers. His work has been recognized for design by the American Institute of Architects. Since graduating Virginia Polytechnic Institute and State University in 1997 with a Bachelor in Architecture, Jason has worked with regional and national practices in North Carolina that encourage design excellence and integrated solutions.